What to keep in mind when buying a power bank? Life is hectic and demands round-the-clock activity. This has made individuals gadget-dependent. 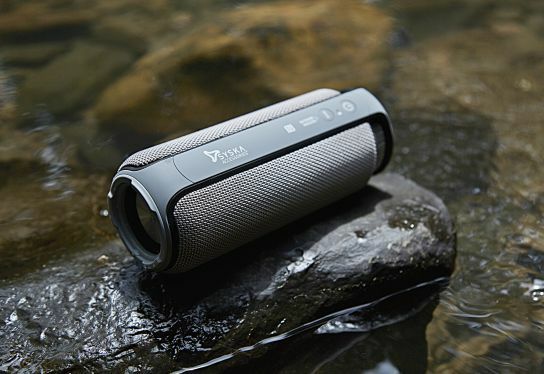 A fully-charged mobile appliance plays a crucial role in helping one stay on-the-go. However, sitting chained to a gadget while it charges – whether it’s a cell phone, a tablet or any other portable device – is not the way a savvy individual works. The first important factor to watch out for is the capacity of a power bank to charge your device from 1% - 100% at least twice or thrice to full capacity. So, if your phone has a 3000mAh battery, a 10,000mAh power bank should be able to give you charges. The power bank’s battery should be powerful yet secure. It must ideally be a Lithium Polymer or Lithium Ion cell. The battery of any power bank you buy, must be BIS Certified. Batteries that have the Bureau of Indian Standards Act (BIS) certification are regarded as accurate, high in quality and safe to use. Read the product literature of the power banks you are considering for purchase or speak to your dealer before buying. Make sure it comes with security features that protect the integrated circuit and prevent your power bank from over-charging, under-discharging and short circuits which may otherwise cause permanent damage. 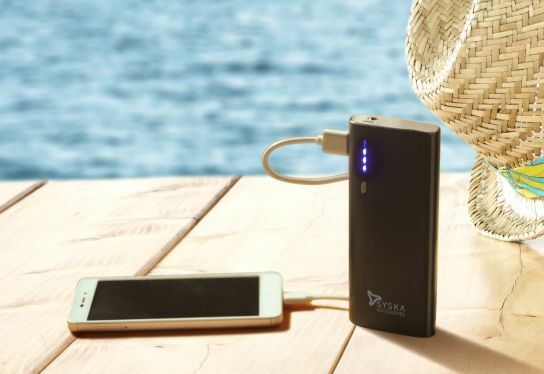 What good is a portable charger that can’t keep pace with your lifestyle needs? Look for a power bank that has at least 2 USB ports so you can charge multiple devices simultaneously. It should be able to support your small smartphone, a friend’s large iPad, your brother’s MP3 players, sister’s mini speakers and a whole array of digital devices! A power bank’s LED indicators tell you when and how much your gadget is charged. The most upscale power banks now come with a host of additional features such soft-touch buttons, LED torches, displays and sleek-yet-durable bodies. Never go in for a power bank without properly researching your needs and understanding the nuances of your mobile devices first. Syska What to look for while buying ..